Hopefully in baby girl-esque colors. 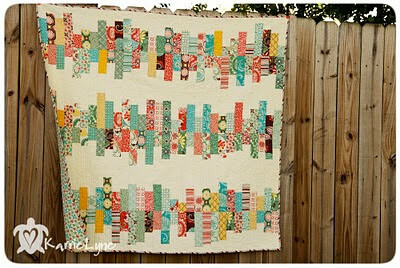 I love this pattern/tutorial from KarrieLyne posted recently at ModaBakeshop. Maybe one day I'll submit my own, eh?